Powerful and versatile large ride-on mower with twin-cylinder engine and optional 103 or 112 cm Combi cutting decks, offering first-class BioClip® and rear ejection cutting. 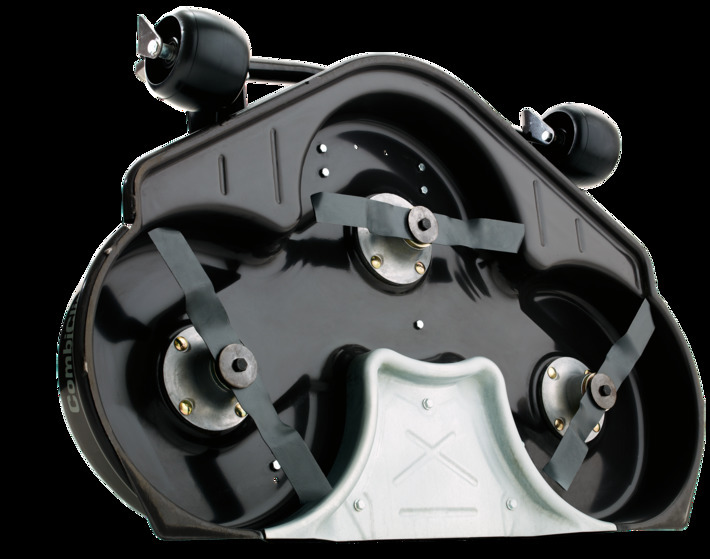 A front mower suitable for landowners who demand superior efficiency, manoeuvrability and perfect results all year round. 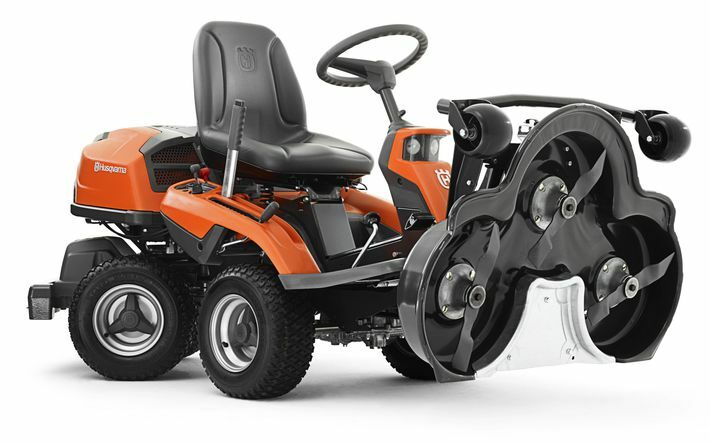 The articulated steering system and front-mounted cutting deck enables intuitive operation, excellent mowing accessibility and great overview of your working area. 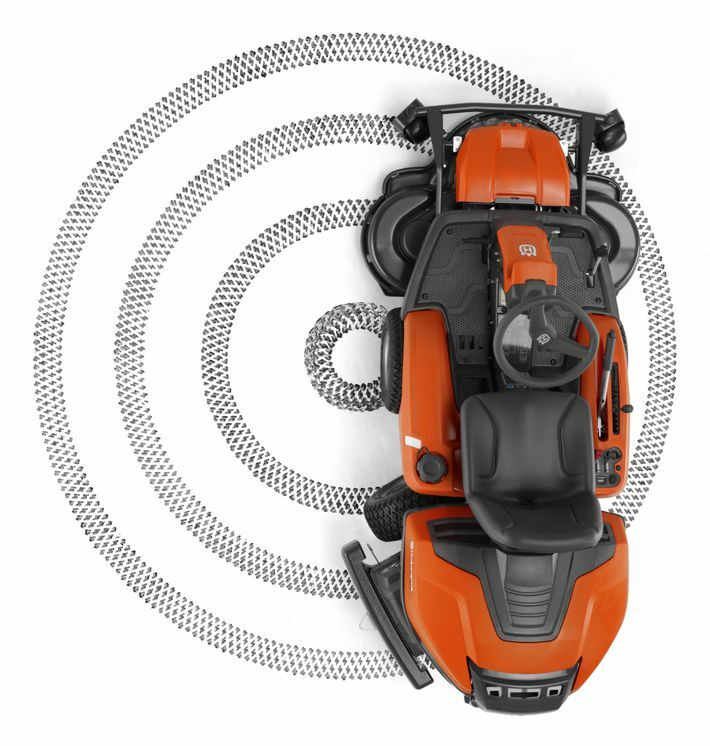 In short – this ride-on mower gives you the ultimate driving experience. 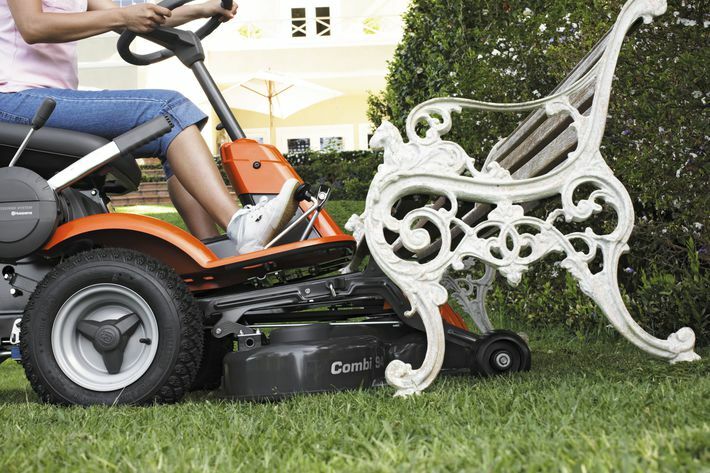 Can easily be fitted with a number of attachments such as broom, snow blade and snow thrower. 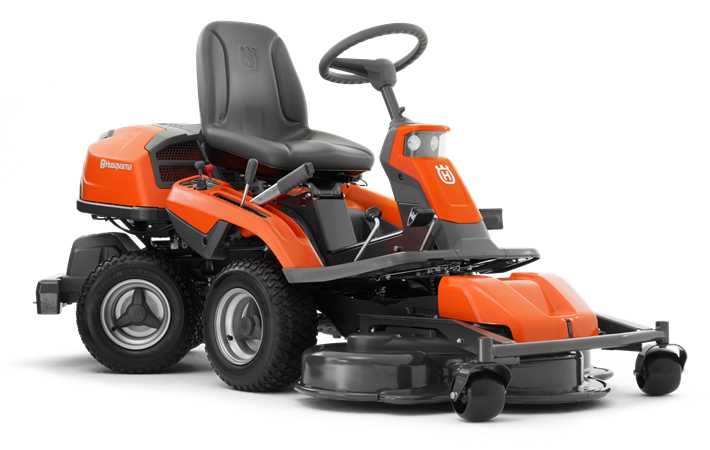 Features like pedal-operated hydrostatic transmission, easy-access controls, headlights and cutting deck service position, makes operating and servicing this Husqvarna rider a pleasure.